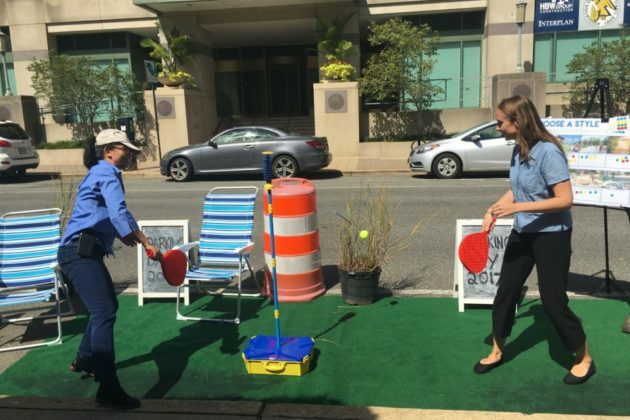 On Sept. 15, stretches of Arlington’s on-street parking will be transformed into pop-up parks for the annual PARK(ing) Day event, and applications are now available to turn your bare asphalt into a roadside oasis. There are many restrictions on which spots are eligible and what kinds of decorations can be included on-site. The parking spaces must be legal parking spots that aren’t reserved for other uses, like rush hour, handicap, or loading zone spots. Parking spaces also can’t be located at the end of the street block. The site must occupy a minimum of two parking spaces (40 feet) with a 10-foot buffer on each side. 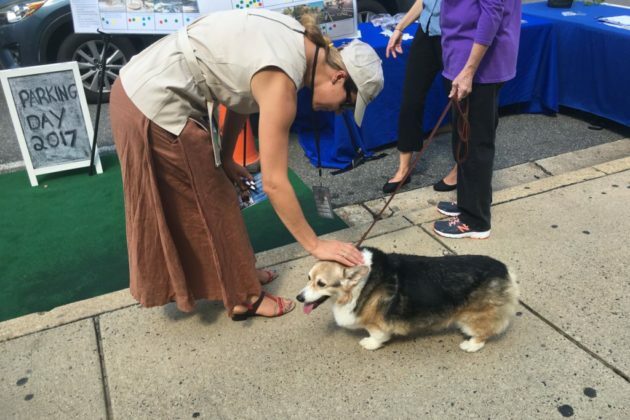 The zones must be separated from the street and other parking spaces by traffic barrels, which can be rented from Arlington County at the time of the application. Physical structures that damage the surface or create a hazard, like slippery surfaces or tripping hazards. Any vending or merchandise displays. 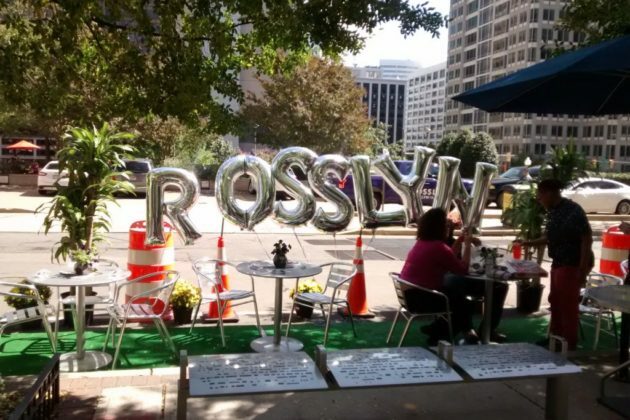 PARK(ing) Day begins at 9 a.m. on Sept. 15. 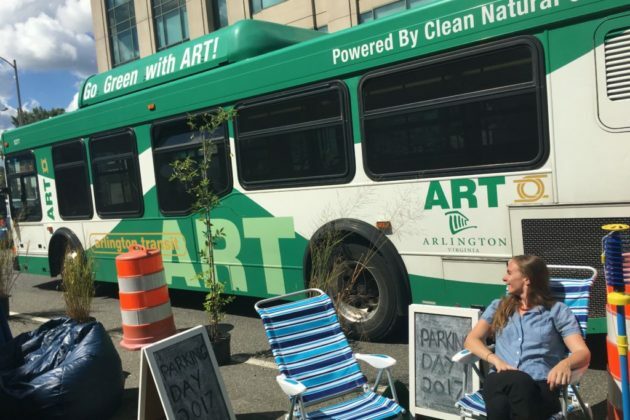 By 3:30 p.m. of PARK(ing) Day, the park space must be completely restored back to a parking space, with all trash and materials removed from the site. Permits cost $36.70 and can be filed in person or online. Two temporary “No Parking” signs can be rented for $27, and traffic barrels rented at $5.40 per barrel. Applicants are also charged a fee for the impacted meters, with $16.20 for meters with a time limit of four hours or less, or $11.90 for meters for more than four hours. Applications must be submitted by next Friday (Aug. 31).